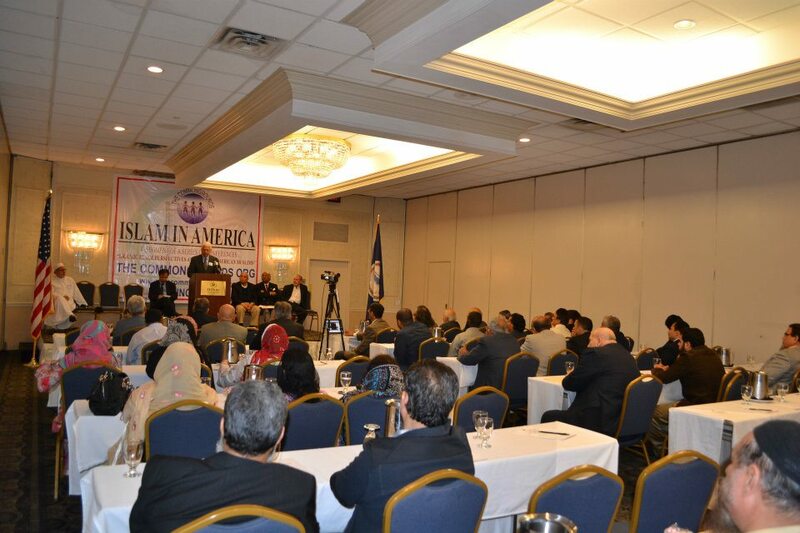 Muslims are important part of multicultural America WASHINGTON, March 27 (APP): Islam and multicultural America are not mutually exclusive as millions of Muslims are contributing significantly to the United State’ development in various fields of endeavour and creativity, scholars said at a conference. 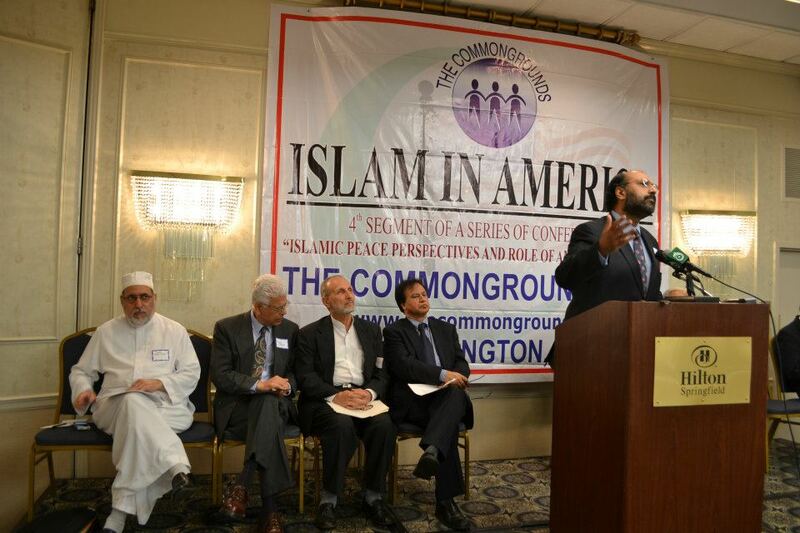 At the same time, particpants at the conference “Islam in America” argued that post-9/11 world scenario, marred by violent extremism, incidents of discrimination and prolonged wars, demand a better understanding of the religion through enlightened inter-faith discourse among religious scholars and objective media representations. Dr Akbar Khawaja, a former senator belonging to Pakistan Peoples Party, highlighted Islam’s spirit of peaceful coexistence in his speech. He remarked it is not Islam but Muslims who need reform. “No-one needs to redefine the fundamental nature of Islam but Muslims must bear the responsibility to bring reform,” he said of Muslim communities in the broader international perspective, The former lawmaker also noted that in order to get involved in inter-faith dialogues, people need to have a better understanding of Islam and comparative knowledge of other faiths. “Serious efforts are needed to build greater public understanding about a true message of Islam,” he stated. In his presentation, Dr Hasan Abbas, a professor and expert on security affairs, said Islam is anchored on fundamental principles but it’s beauty and wisdom continue to be revealed in terms of understanding and interpretation. Quoting from Allama Iqbal’s famous philosophical work Reconstruction of Religious Thought in Islam, Dr Abbas said Islam is like water flowing in river and not something static. “Wherever the Muslims live, they should be a reason for cause and reason for security of that area,” he said, while advocating increases in investment in education as part of reforms. Imam Sheikh Shaker Elsyed, Imam Dar Al-Hijrah, Falls Church, Virginia, said Islam as a relgion should not be adjudged on the basis of conduct of Muslim individuals or some Muslim communities. He said love compassion and human values of the communties should guide American foreign policies. In the interactive session, some participants quoted incidents of discrimination against members of the Muslim community and criticized portryal of followers of Islam in generalized terms in parts of the American media. The participants at the conference included, among others, Imam Abu Al Fazl Nahidian, Director of the Manassas Mosque VA Imam Dr. Daoud Nassimi, ADAMS Center, Ali Al-Ahmad, Director, Gulf Institute, Washington D.C., Prof. Dr. Syed Ali Wasif, Imam Cemal Gumus Dar AlNoor Islamic Community Center Dr. Iqbal Unus, ADAMS Akmal Aleemi, Author ‘ISLAM IN AMERICA, Mamdouh Razeika, Executive Director, Islamic Media Foundation, Imam Adam Hilow, Founder/Director Imam Al-Kisai Institute, Dr. Mohammad Saeed, Presiddent ICNOV and Enver Masud, (Discussant) CEO, Wisdom Fund Organization. 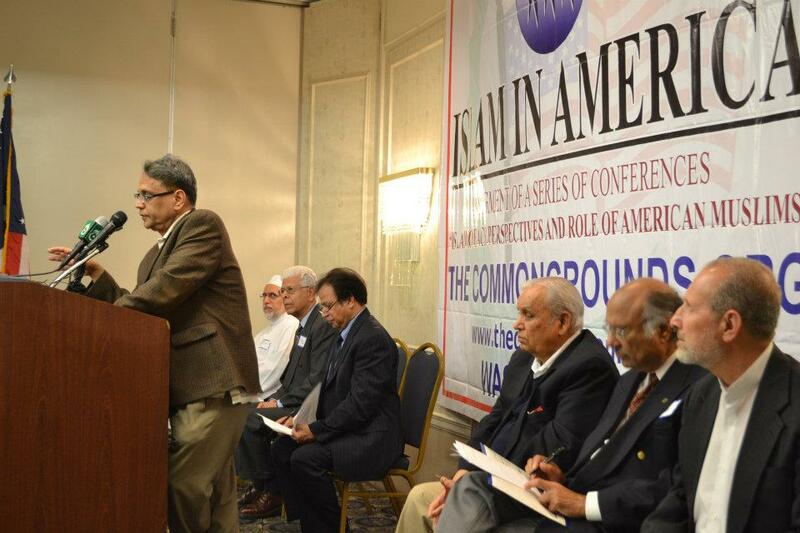 The VOA Urdu, Associated Press of Pakistan, Pakistan Post and others published exclusive story on the Conference.